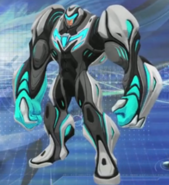 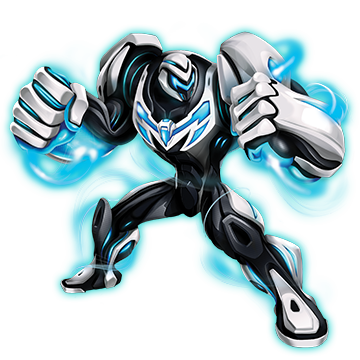 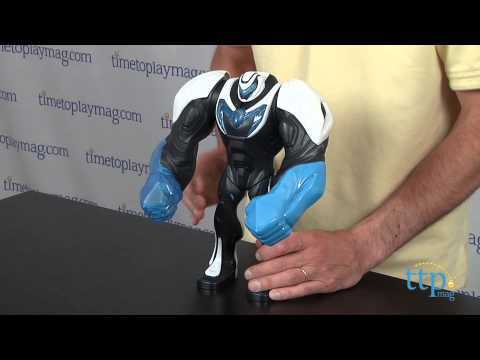 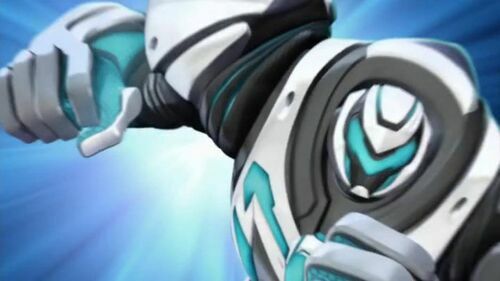 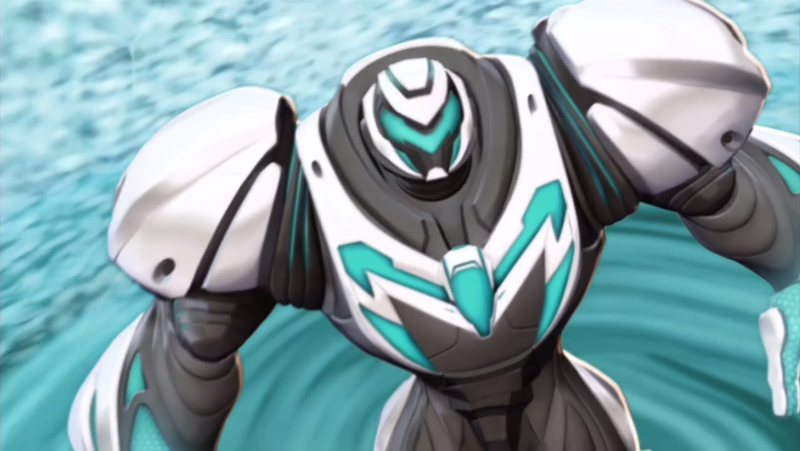 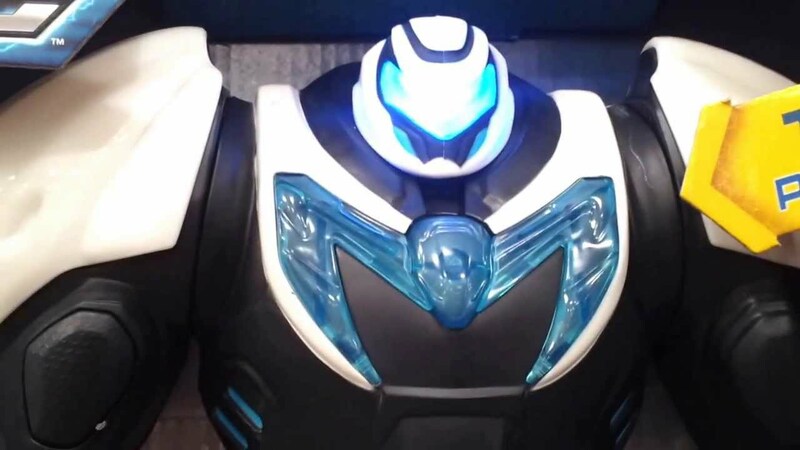 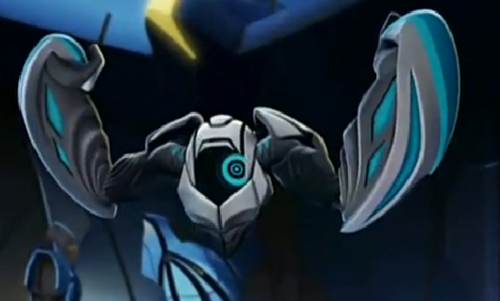 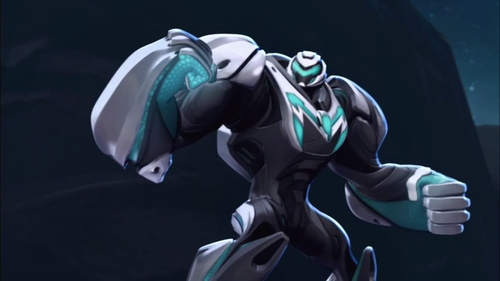 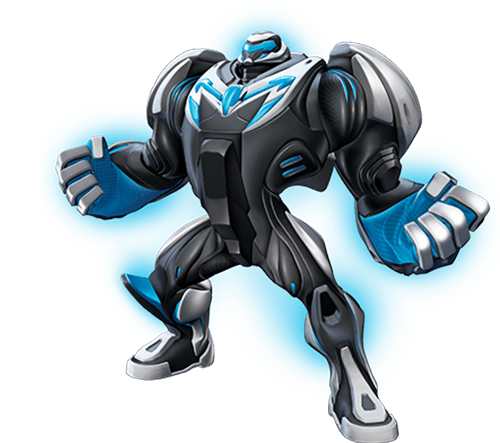 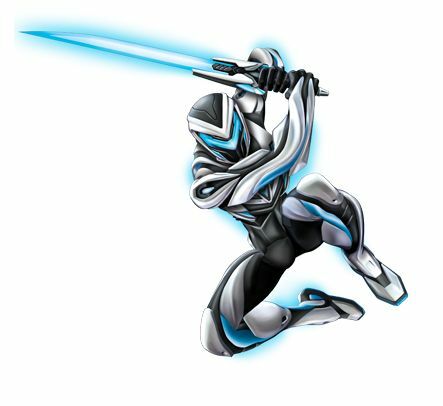 Max Steel is a line of action figures produced and owned by the toy company Mattel since 1999. 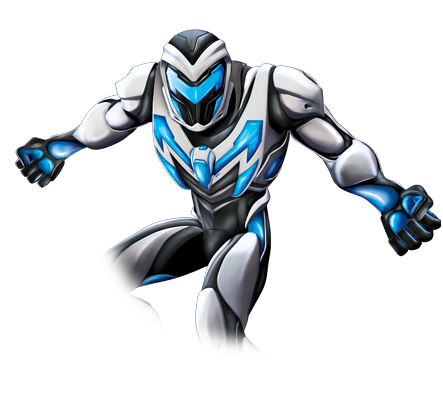 The original figures based on the first TV series were similar to the original 12-inch G. I. Joe toys, consisting almost entirely of different versions of Max Steel, the main character, and one or two of his enemies, a couple of vehicles and two or three special packages. 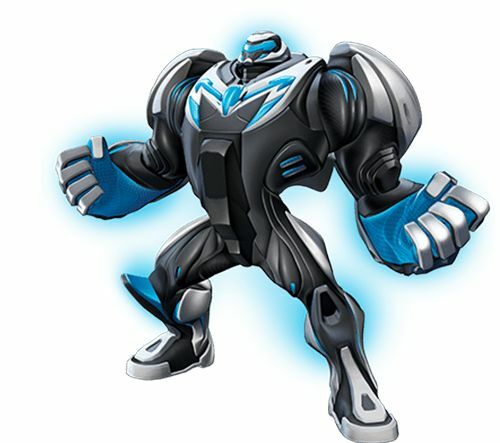 The original toy series ran from 1999–2012. 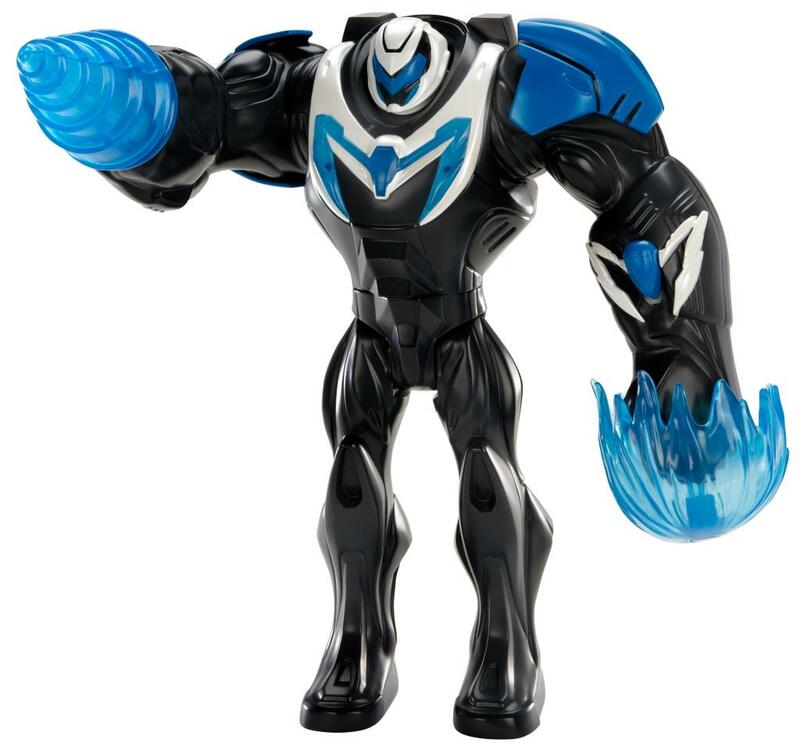 At the end of that period, was substituted by a different series of toys with the same brand name, but with a change in quality and design intended to tie into the companion TV series in 2013. 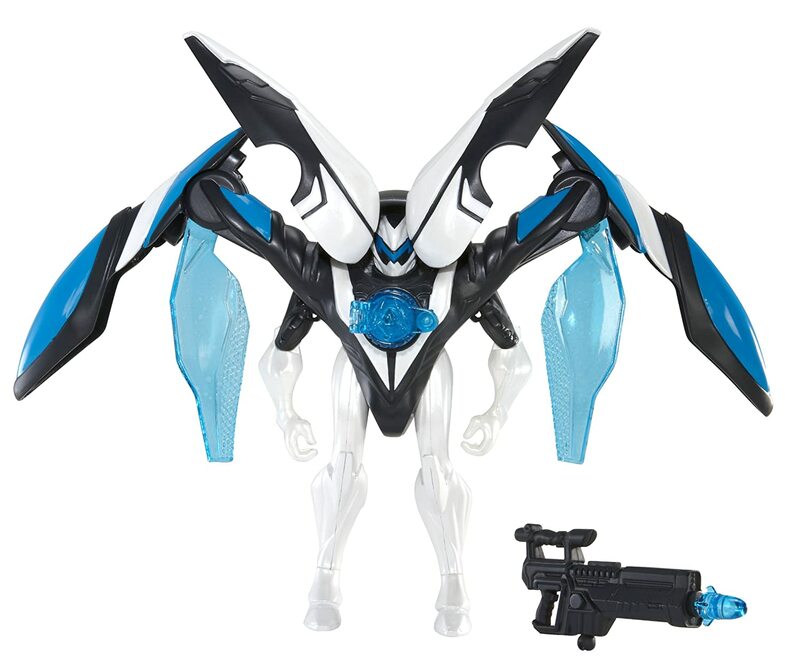 The 2013 line did not exhibit 1/6 scale of the original and reduced the number of articulations and action features of the figures.